Below you will find links to company and product information for manufacturers and suppliers in Sweets matching the term Manufacturer-Ojmar. This page is designed to meet the needs of architects and design professionals who are researching, comparing, selecting and specifying products. 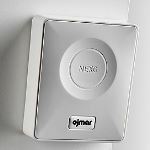 Below you will find links to product information for manufacturers and suppliers matching the term Manufacturer-Ojmar. Each product presentation is designed for the construction industry professional and displayed in a consistent manner. Content categories include: project galleries, specifications, BIM objects, CAD details, 3D Models, product catalogs and green product information. Note to Building Product Manufacturers: Our goal is to include all manufacturers who are providing building product information in Sweets. If your company is missing or you have noticed a mistake in one of the listings, please contact us us today. Sweets is meant to be the most comprehensive and useful tool for finding building products information. Your feedback will help to ensure that design professionals obtain the information they need in the most useful form and help building product manufacturers to improve their content. 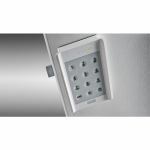 Description: Designed for lockers up to 20 mm thick as well as for metal lockers. Description: Combination lock for 4-digit lockers that allows the user to choose his/her code. 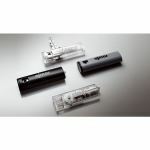 Based on a fixing system that allows assembling it on 1 mm to 20 mm thick doors. 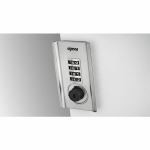 Description: Programmable in free mode, the BASIC OTS is a safe bet for facilities that require simple and direct locker management. 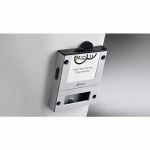 Stand alone or as part of an access control system. Description: Each site has particular requirements. 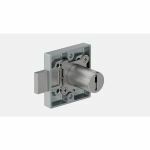 Our range of cam locks is intended for facilities where lockers are dedicated to one specific user. Description: Our products reflect our philosophy. 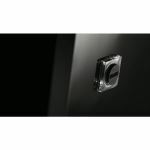 They have a long life, they are intended for all types of users and they cater for different demands and levels of need. 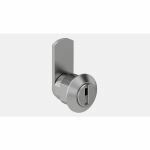 Description: Designed for intensive use in both dry and wet areas, it comes in three main product families with their corresponding varieties according to their function and type of cylinder lock. 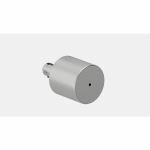 Description: Accessories for extending our locks’ application range. Designed to compensate different wood and metal panel thicknesses. 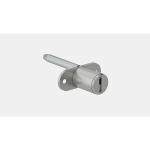 Description: Cam locks belong to the "classical" lock range, used in hinged doors, folding doors, cupboards and blinds. All these locks can be adapted for both wooden and metal furniture. 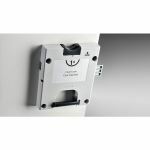 Description: Ojmar has a wide range of centralised locking systems for sets of drawers. 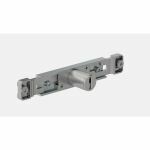 They are systems that are adapted to different client requirements - assembly on either the side. 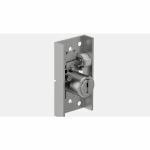 Description: This is the perfect lock for hinged doors. Elegant, discrete, functional and practical. A refined and minimalist design. 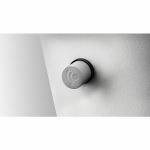 Description: The perfect alternative to the traditional espagnolette lock. 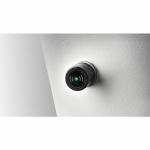 Following the same functionality concept, it has been given an innovative and elegant design. 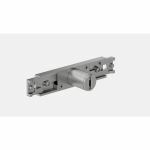 Description: The main characteristic of this system is the possibility to remove the cylinder or lock housing by means of a special key. 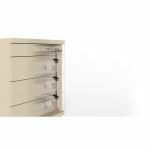 Description: The 1038 system for filing cabinets can be adapted to different types of guides and drawers on the market. 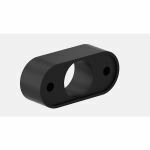 Suitable for surface or let-in mounting. Customized locking bars. Description: This system prevents the simultaneous opening of two drawers, and hence preventing the pedestal from tilting. 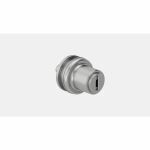 Suitable for surface or let-in mounting. Description: In addition to our conventional key range, we offer a key that is unique in its category - The new K.UNO is a new concept of the folding key. 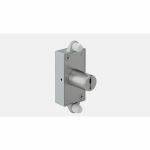 Description: This is a group of sophisticated and intelligent solutions for all types of sliding doors, whether they are made out of wood, metal or shuttered. Description: Designed not only to hide flaws. Their orthogonal lines and variety of bright or neutral colours provide a pretty tone to make the part stand out and personalise the furniture. 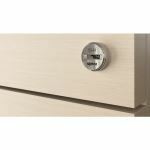 Description: Rim locks are an elegant and sturdy alternative for furniture with hinged doors or for individual drawer locking. 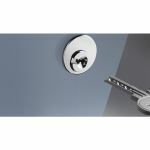 These locks perfectly combine functionality, flexibility and design.